Journeyman golf pro Mike Austin hit a world record drive at the age of 64 that no one on the PGA Tour has come within 40 yards of in the past 40 years. Austin was a flamboyant character and the subject of a DVD and book which depicted him as an actor, opera singer, war hero and inventor. But this “real-world Indiana Jones” died in 2005 angry and virtually unknown. 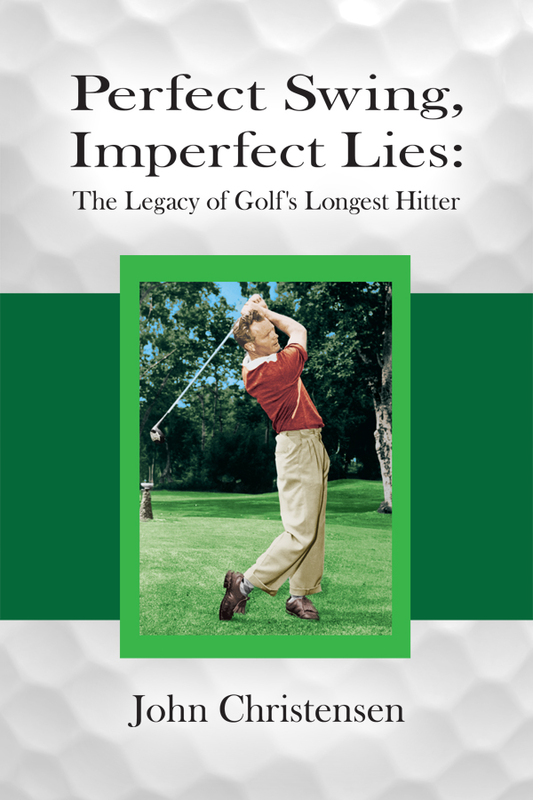 Perfect Swing, Imperfect Lies: The Legacy of Golf’s Longest Hitter is more than just a golf book. It’s a morality tale that unravels the tangled legacy of this extraordinary man who sabotaged himself, but whose effortless, lyrical swing may yet win him in death what he wanted most in life — fame. 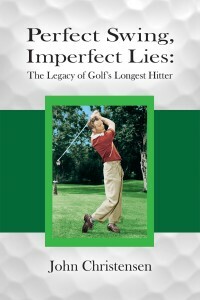 The ebook is available at Amazon and can be read on a PC or Mac as well as most smartphones and tablets.